Joanna is the co-host of the must-watch show, “Fixer Upper.” In this popular series, she works side by side with her savvy husband, Chip Gaines, to help remodel homes that are really outdated. Joanna graduated from Baylor University and started out on her journey by opening a successful home accessories store. With a real passion and knack for design & real estate, she eventually expanded her store into her own mini-empire, including a real estate company, construction company, and design firm. Chip, a real-estate prodigy, is an awesome partner to Joanna as they set out to help couples who are looking to remodel draw out the full design plan for a brand-new look and feel and increased home value. In one of the show’s older episodes (also one of my favorites), Chip and Joanna created a doggy spa to add the perfect addition to an avid dog lover’s home. 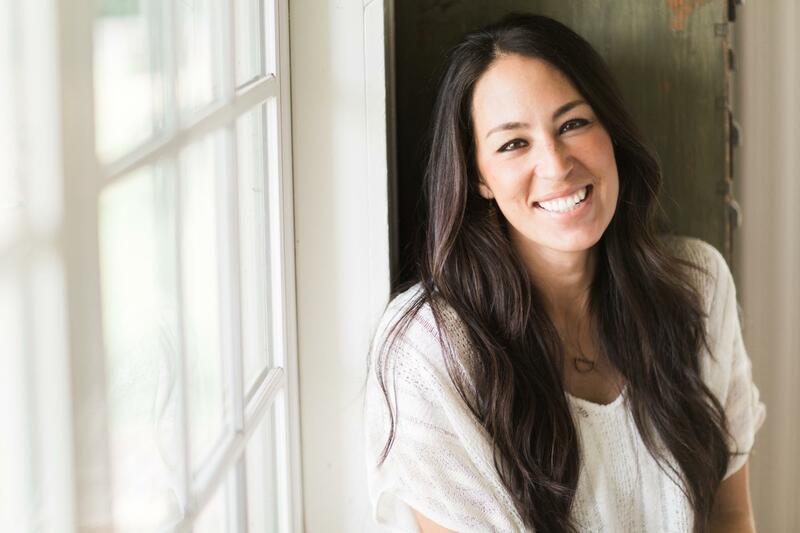 As a dog lover myself, I found her sense of style and innovativeness unbelievable and that is why we are highlighting the HGTV star, Joanna Gaines as our beautiful and hard-working woman crush this Wednesday. But she didn’t stop there. This November, Target will launch Hearth & Hand with Magnolia, a chic home and lifestyle brand designed in partnership with Chip and Joanna! We can barely hold in our excitement. The greatest part about all of this is that the collaboration is not just a limited time only kind of gig —this partnership will last several years, and will refresh season after season, bringing Target’s guests stylish home goods that range from $0.99 – $129.00 on an ongoing basis. To kick start the phenomenal partnership, Magnolia will work hand and hand with Target House at St. Jude Children’s Research Hospital® to renovate their dining room just in time for the holidays. If you’re in the middle of a move or perhaps, you’re in need of home improvement, consider obtaining a LendingPoint loan to finance your home improvements and make your home happy.